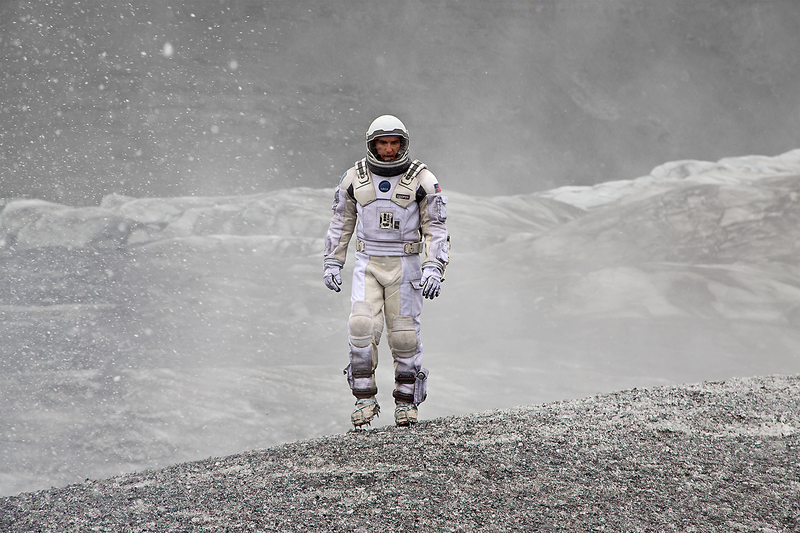 The Fault Is Not in Our Stars: Interstellar, reviewed. My NPR review of Interstellar, a grand spacefaring epic I saw twice in three days and in which I am inclined to forgive many flaws. I Want to Believe, even if there’s a lot of it I just don’t.